Some years ago, the biologist Rinny E. Kooi discovered an original portrait of Darwin in one of the buildings of Leiden University. This dicovery occasioned a search for more original documents that are reminiscent of Darwin in Leiden. 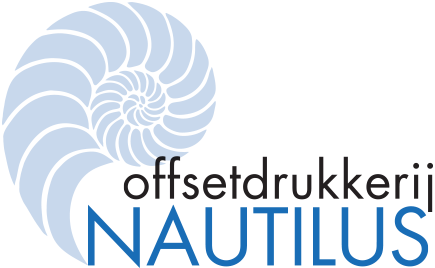 Kooi found a number of interesting letters from and to Darwin and traced their history. She also encountered some of Darwin's original finds in Leiden museums. This book reports the result of her investigations. 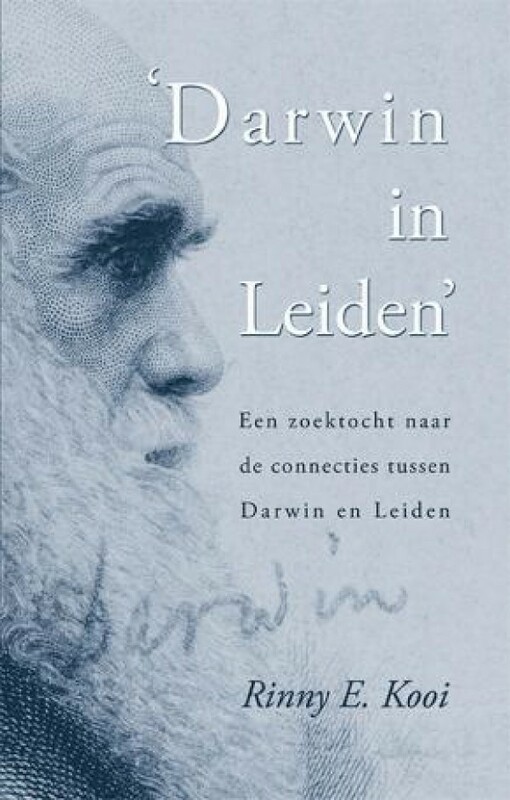 In addition, she gives an account of how Darwin's opinions were recieved by his Leiden contemporaries.